Chili Chase Course New Photos! 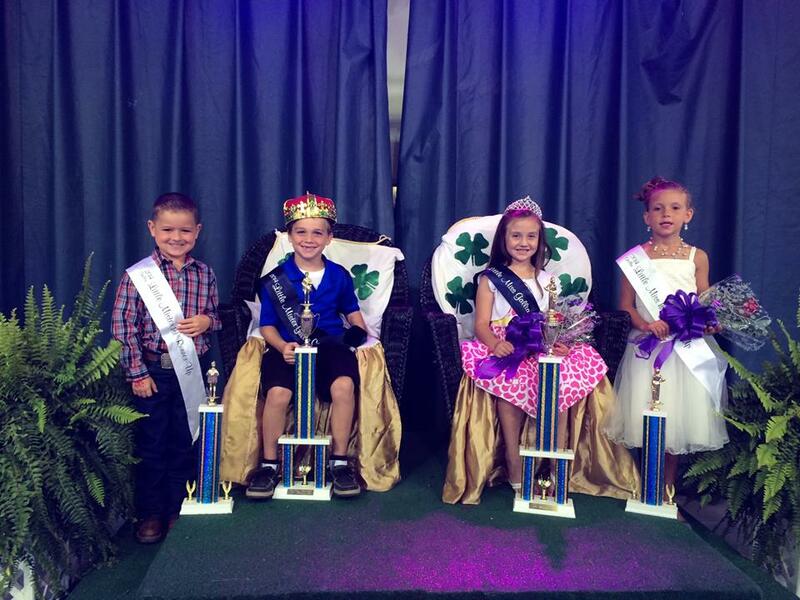 The Gallipolis Lions Club is sponsoring the Little Miss/Little Mister Gallia County at the Fair on Monday, August 3. Come out at 6:30 and watch the kids complete for title. We have been sponsoring this event since 1958.